The story of one of South Africa’s greatest botanists starts on the wind and wave-scoured plains and outcrops of Cape Point. He was a man so comfortable in nature that he would regularly fall asleep under a tree after lunch. A man whose instinct for plants began here, and brought him back here time and again. Some families are fortunate enough to have a holiday home, or a traditional vacation spot, a place where childhood memories are spun. For some South African children, it is a crowded caravan park at a popular beach; for others it is a hotel room in a resort. For Hugh Taylor it was Cape Point. 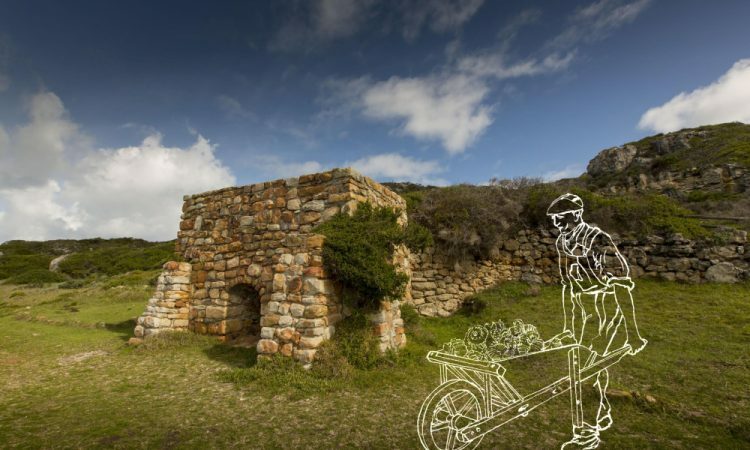 In the late 1920s, Cape Point was a rugged piece of land with a few rustic holiday homes and crumbling farmhouses. Most of the original farmers who had attempted to cultivate or subsist on the land in the 19th century had given up and moved to Simonstown. While there was a strong public lobby to protect the land, the area was still privately owned, and the terrain made it inaccessible to all but the most adventurous of holidaymakers. 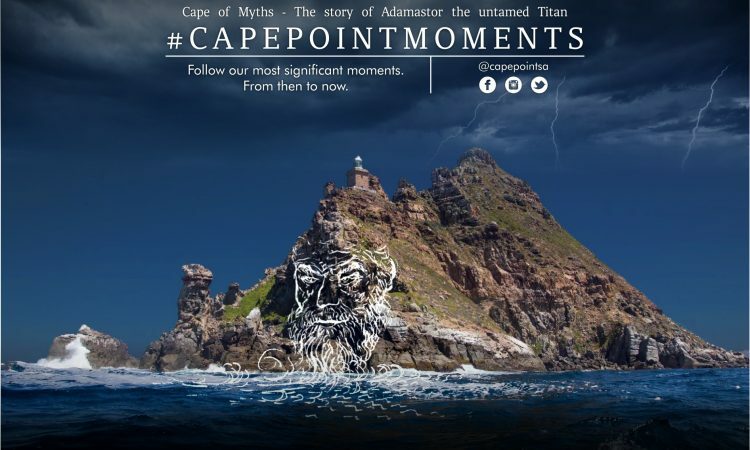 Cape Point has always been a wild and majestic place that has shrugged off attempts to tame it. And that’s just the way the Taylor family liked it. The Taylors lived in Simonstown but had a holiday home above Maclear Beach near the Cape of Good Hope called The Shack – close enough to spend weekends there. Hugh’s father, Colin, was a music teacher and composer; his mother Doris was a nature lover and activist. Doris campaigned passionately to have Cape Point declared a nature reserve. (A selfless act considering the family owned property there.) The efforts of environmentalists like Doris Taylor were eventually successful, and deserve a mention here. In 1928, the Smith family – which owned the largest farm at Cape Point, previously known as Buffelsfontein – put the farm up for sale because the matriarch, Mrs Smith, was becoming too old to live in the largest homestead on the weather-lashed promontory. The family immediately got an offer from a property development consortium in Johannesburg that intended to build a holiday resort there. But the Smith family thought it would be a better idea if the area were declared a nature reserve, so they sought a buyer who would work towards this goal. Interested and influential parties, including Doris Taylor but most notably a nature-loving architect called Brian Mansergh and a writer by the name of Dr Stacey Skaife, lobbied government to buy the land from the Smiths, and declare a nature reserve. But the Cape Town City Council refused, citing a lack of funds. Rather than sell the farm to the Johannesburg consortium, the Smiths decided to take the farm off the market. Ten years later, the Smith Farm was back on the market, and this time it was a matter of save-or-sell. The same property developers returned with renewed ambition. Such convincing turn of phrase was enough to earn the conservationists a referendum, which they won. But the City Council stopped short of executing the will of the people. Fortunately, the Cape Town Divisional Council, headed up by C.W.T. Duminy, landed up on the right side of history when they bought the farm for the reduced fee of £16,000. 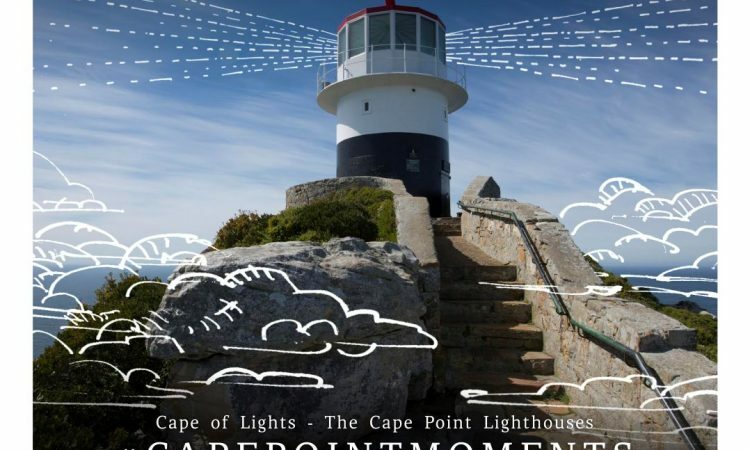 And so, as the transfer of deed was signed on 1 July 1939, the Cape Point Nature Reserve was born. In 1935, four years before Cape Point became a reserve, Hugh Taylor was ten years old and old enough to set off on solo adventures from The Shack, his family’s holiday home in Cape Point. This was Hugh Taylor’s backyard and his playground. He would spend hours exploring the crags and crannies of the promontory. Sometimes on foot and sometimes on his horse; always and truly at home in the wild. There was much to explore. The fynbos of the Cape Peninsula – the Proteas and bushes and grasses that cover the sandstone undulations of the Western Cape – is notable for its diversity and ubiquity. In fact, fynbos constitutes one of the world’s six floral kingdoms. All the other floral kingdoms of the world are spread across vast areas of the planet. To appreciate how special it is for a narrow belt of land comprising the southern coast of Africa to be considered an entire floral kingdom, consider the following. Almost the entire Northern Hemisphere is one floral kingdom; the whole of central and South America is another; and most of Africa, India and southeast Asia is one too. Long before he became academically trained as a botanist, Hugh Taylor acquired an instinctual appreciation for the natural wonders of the Cape. He became familiar with the bushes and clusters of vegetation, with their leaves and their smells and their moods. When he finished school, Hugh got a degree in forestry from the University of Stellenbosch and from 1949 to 1960 he worked for the Department of Forestry, a job which took him all over South Africa. Hugh was known for his energy and his intense passion for not just plants and trees, but hiking to inspect them personally. Hugh had a post-lunch ritual of smoking a pipe and then lying down in a patch of shade for a half-hour power nap, from which he reportedly woke with a newfound energy that many of his colleagues struggled to match. In the mid-1960s, Hugh found himself back at The Shack on holiday with his wife and daughters. 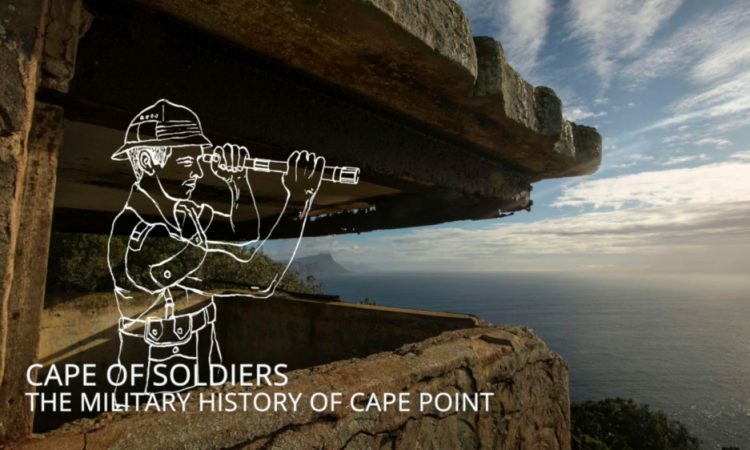 It was here that his childhood love of Cape Point and his instinctual knowledge of its environment combined with his formal education – and led to one of the most ambitious botanical research projects in the history of South Africa. Hugh was determined to document and study the most diverse biome on the planet. Using a method that he had acquired from a series of mentors and had perfected through his field work, Hugh marked off ‘plots’ of fynbos and began to catalogue the plants there. The incredible variety of fynbos means that the Cape floral kingdom it is by far the most diverse per square metre in the world. There are almost 8000 species of plants in fynbos alone. Sixty-eight percent of these are endemic to the Cape, and Cape Point itself has 11 endemic species. Hugh became the founder of the Botanical Research Institute, which is today known as the South African National Biodiversity Insitute. The plots of fynbos that he marked out in the 1960s are still being studied today. In fact, today those sections of fynbos in Cape Point are the longest running set of permanently marked vegetation plots in the country. In the decades and centuries to come they will yield secrets of biodiversity and evolution that people like Hugh Taylor could only dream of discovering. The Shack was destroyed in 1968 but its spirit – a nature-loving family in its element – and scientific legacy – through Hugh Taylor’s fynbos plots – will live on here forever. And it all began with a boy on holiday with his family in Cape Point. Experience the majesty of the Cape floral kingdom first hand. 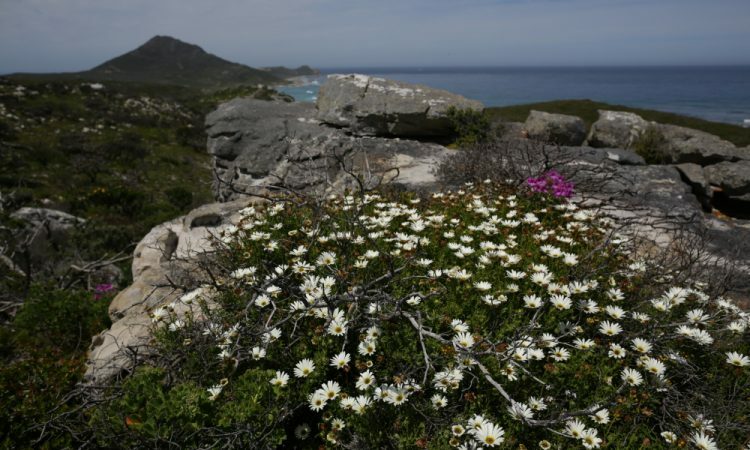 See some of the oldest fynbos in the Cape Peninsula near the restaurant and funicular. Run your fingers through the soil of Cape Point.  You will notice that it is light and sandy – not very rich in nutrients. Just the wahy that fynbos likes it!